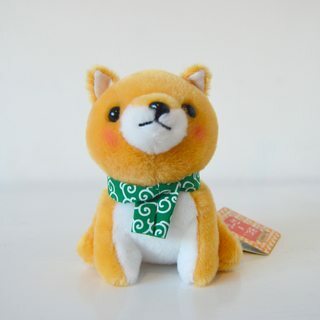 Hi all, these great Shiba toys are being auctioned on eBay with the proceeds benefitting the Japanese Shiba inu Rescue UK. Bidding for one of each ends this time on Sunday, so hurry! 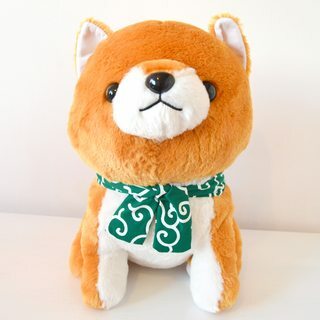 UK only, for more info see the listings here (standard shiba) and here (supersize shiba).